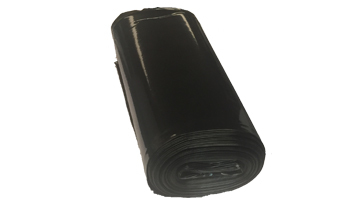 Fabric Weed Barrier allows water to penetrate through while preventing weeds from coming up. 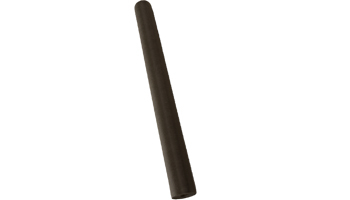 Plastic Barrier prevents weeds from coming up. 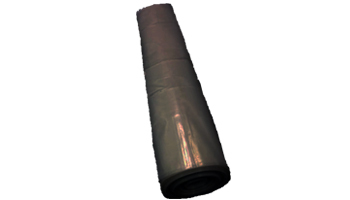 However, unlike the fabric barrier it DOES NOT allow water to penetrate through. 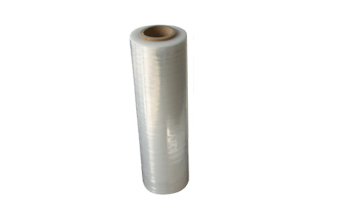 This clear stretch wrap is most commonly used for wrapping pallet material. Sold by the roll or in cases of 4.